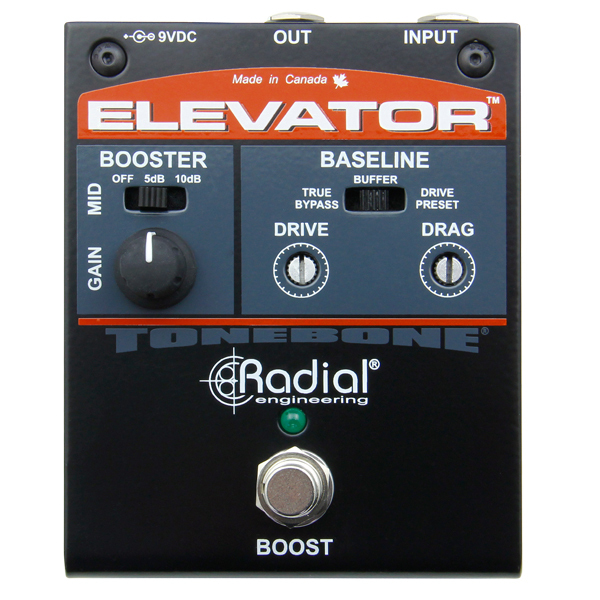 "I just got an Elevator boost pedal by Tonebone, from Radial. Radial make great DIs and all kinds of other stuff. WOW, the Elevator is a great boost pedal!!!" 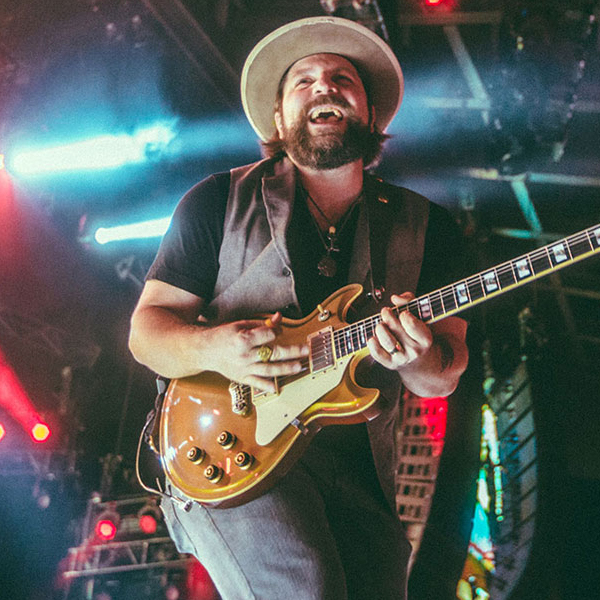 "Radial make all kinds of great sounding stuff, including the new Regency overdrive by Tonebone. 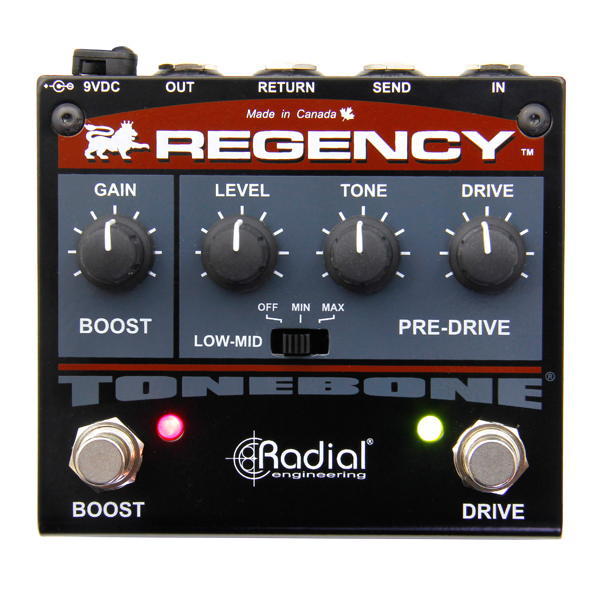 Tonebone pedals are not slacking at all and the Regency will get it done!!! "